Find the hidden job market, understand intercultural communication and solve workplace conflicts. Our interactive and practical Canadian Workplace Certificate course helps newcomers to Canada find opportunities in the hidden job market and learn to negotiated Canadian workplace culture. Accompanying online materials are 3 webinar section overviews and 3 live coaching sessions. Upon completion students receive a Certificate in Intercultural Competency, Canadian Version. For only a $297 one time payment you get lifetime access to this three course package with practical solutions to your work search problems! 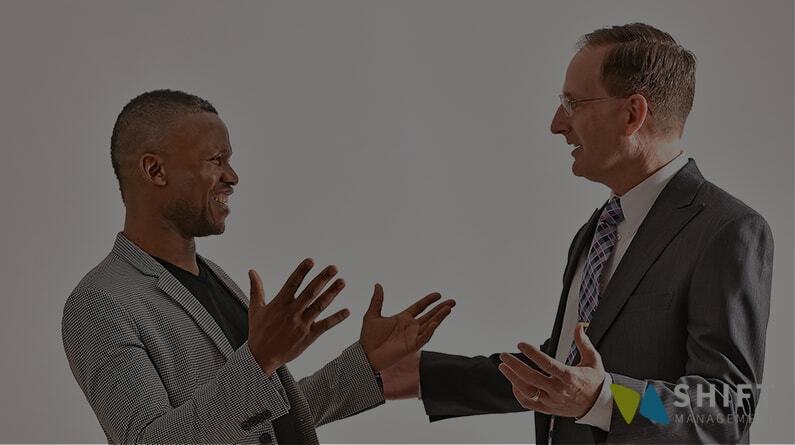 Learn how to be more effective in your intercultural communications and more confident in your understanding of Canadian business expectations. You will learn about applying for jobs, interviews and basic Canadian business protocols. What is culture shock and how does it affect work? "The Canadian Workplace courses are an excellent way to become familiar with and identify cultural issues in the workplace, and gives practical tools to reduce the cultural distance often seen between newcomers to Canada and those born here. This is a highly recommended course." Learn everything you need to find the hidden job market with the back door tips that are much more likely to land you a job in your field of expertise. You will find out how to create a stunning LinkedIn profile, how to get from online to a real person and from an interview to a job offer. "Canadian Workplace courses have broadened my understanding of how to engage and participate in a multicultural team environment. I am confident that both my engineering and office-based activities will benefit from what I learned about exercising cultural mindfulness in a Canadian professional context." Learn about the kinds of intercultural misunderstandings that could cost you your job if you don’t know how to resolve them quickly. 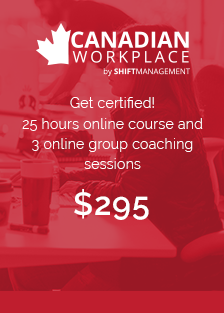 You will be introduced to ways to understand what could be considered a mistake at work in Canada, how to overcome values differences, gender expectation disconnects and what to do when you face discrimination at work. Need to purchase multiple seats for your organization? "From this course I better understand the many cultural factors impacting internationally trained job seekers looking for work in Canada. I liked the balanced view of both employer perspectives with job seeker perspectives throughout the course, the real examples and the thought provoking videos. It is always an issue to deal with intercultural misunderstandings in the workplace, but I feel better equipped to solve them after taking this course. I recommend this user-friendly practical course to anyone looking for work in their field in Canada."